Japan is widely known for the manufacture of automobiles which includes both new and used vehicles. They are the best in the industry as their vehicles are known to be highly efficient, of high-quality standard, safe and also for their reliance. Demand for second-hand vehicles is increasing widely across the globe. This has led to increased number of imports from Japan. Seychelles, an island country is not an exception. Technology advancement has made the process of importing automobile from Japan easier. 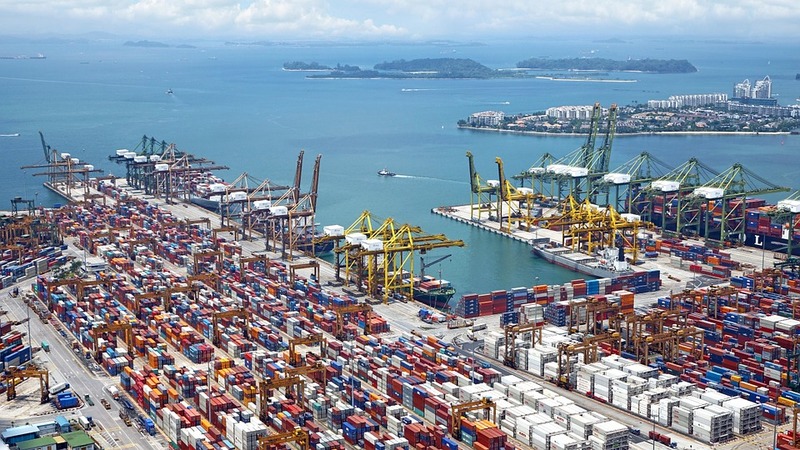 Rules and guidelines are set for importers to abide by to clear with customs department. They need to have the right documentation and pay the needed duties. Returning resident is allowed to import used vehicles following the Used Vehicle Policy by the ministry of finance. These conditions include; purchase of one car per person and for passenger purpose only, once a returning residence is bestowed with an import permit he is barred from importing another automobile if he moves back to overseas. 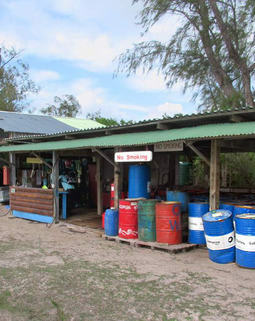 The vehicle should be in the country in six months’ time after the returning resident moves back to Seychelles. Upon registration of the car, the resident is not sanctioned to sell the vehicle until two years are over. 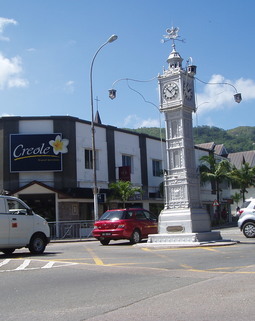 Vehicles imported into Seychelles are registered under Seychelles License Authority (SLA). Some documents are needed for clearance with customs when importing a used vehicle. They include; invoice or receipts, bill of entry, bill of lading, packing list, import permit, a copy of driving license, proof of ownership of the vehicle, a passport copy indicating entry into the country and another passport copy showing the departure from the country for a period of one year or more. A letter from the learning institution certifying that the graduate was sent to study or went to learn at their own cost. 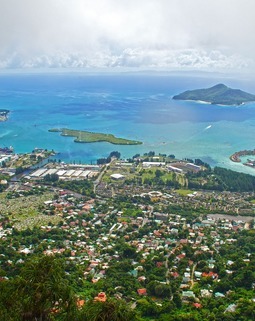 Shipping ports in Seychelles are Port of Mahe and Port Victoria. The most common method of car shipment is the RoRo (Roll-on Roll-off). Container shipment is a safe form of transportation which is quite costly and is usually done upon customers’ requests.